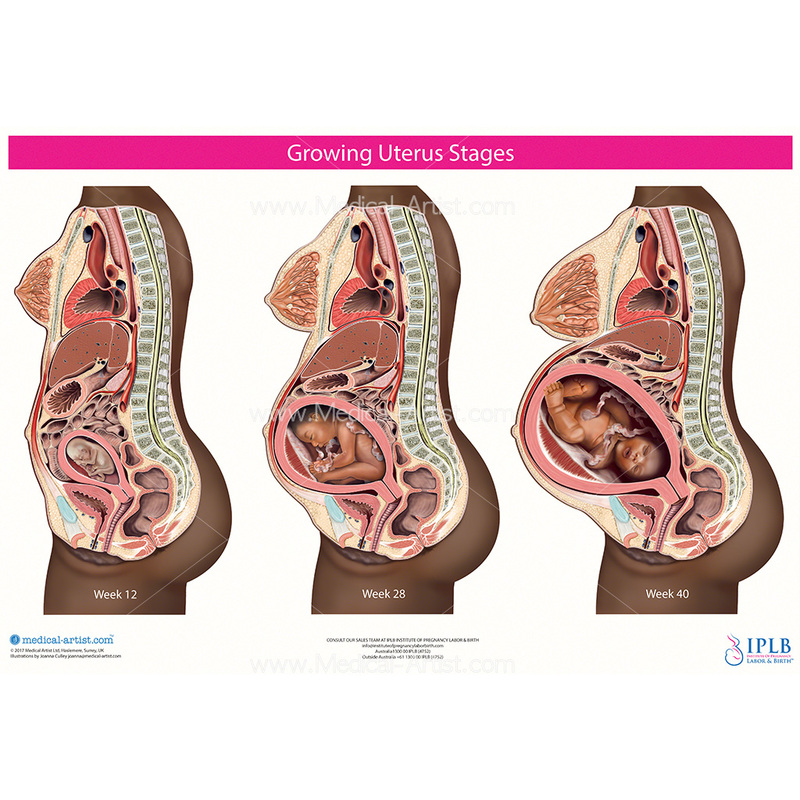 The Institute Of Pregnancy Labor and Birth (IPLB) is the brainchild of founder and CEO, Lady Linda Adu a Qualified Nurse and IPEN Placenta Remedies specialist. 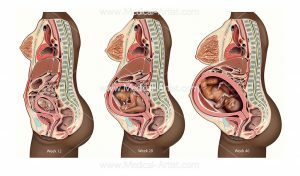 Born in Sydney Australia of Ghanaian heritage and a mother of two, CEO Lady Linda Adu is a supporter of “The Six Lamaze Healthy Birth Practices”, the impact of Doulas on healthy birth outcomes, and the benefits of Placenta Remedies. 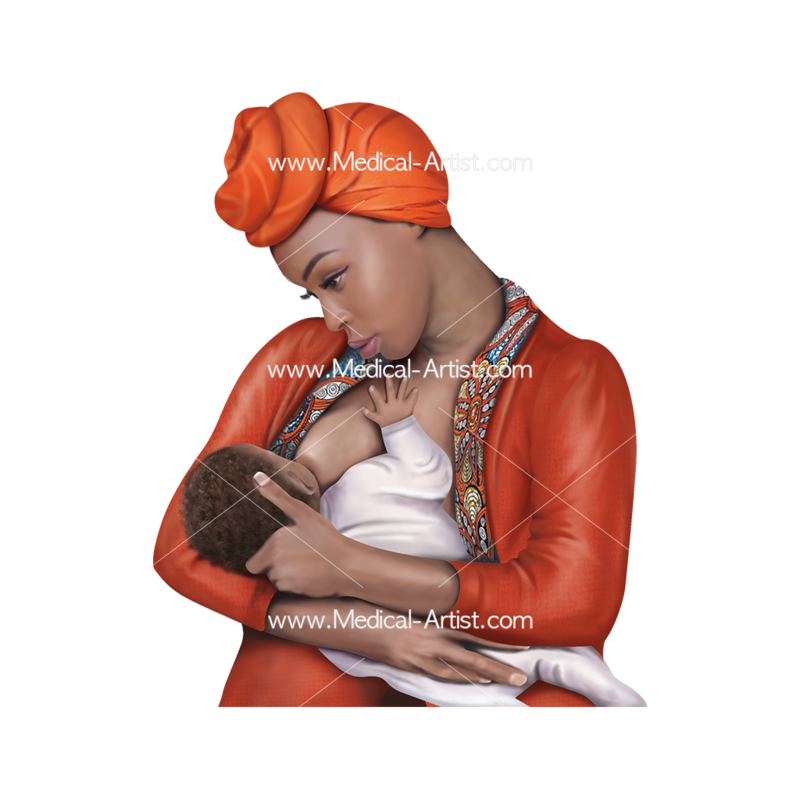 Linda is an advocate of natural birth practices to encourage normal physiological childbirth, and where her company offers new and expecting parents’ education, encouragement and emotional support during labour, birth and the postpartum period. 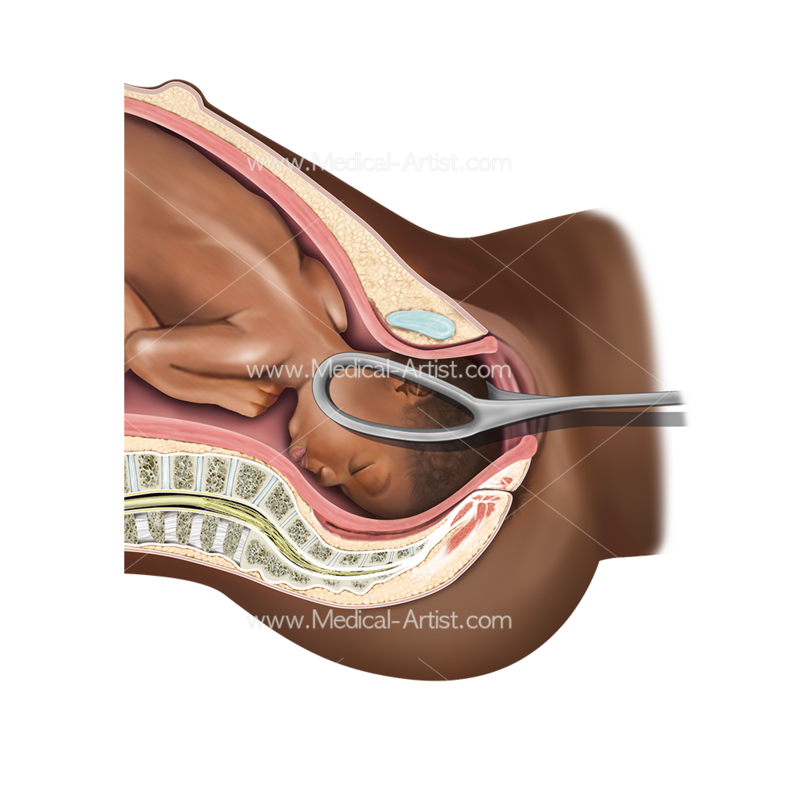 The services IPLB provide is IPEN Placenta Remedies, Lamaze Certified Childbirth Education Classes, DONA International Birth Doula Support. 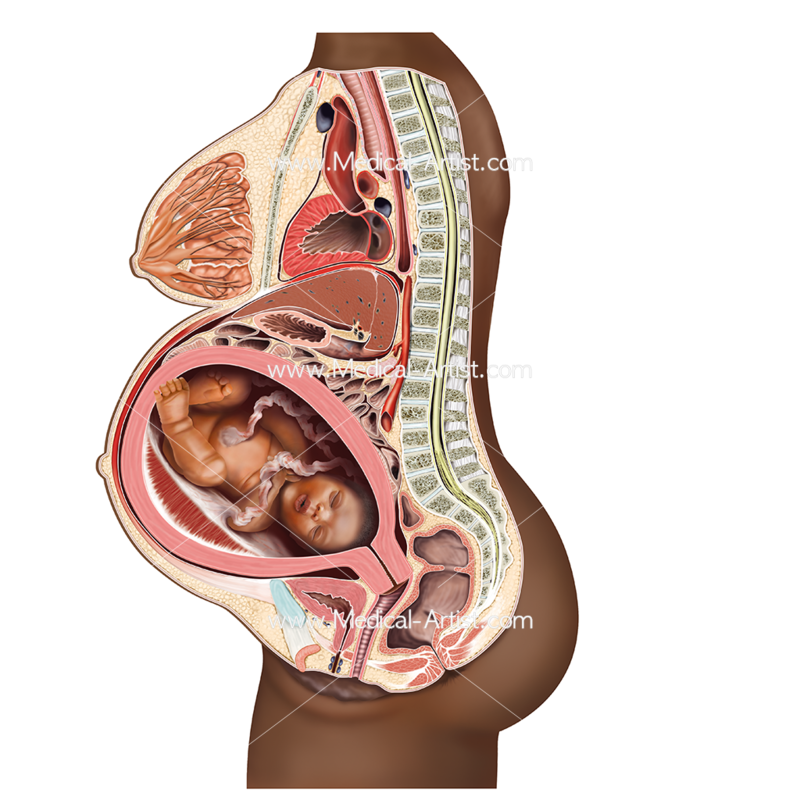 Linda noticed a lack of representation of women of colour in pregnancy, birth and labour materials. 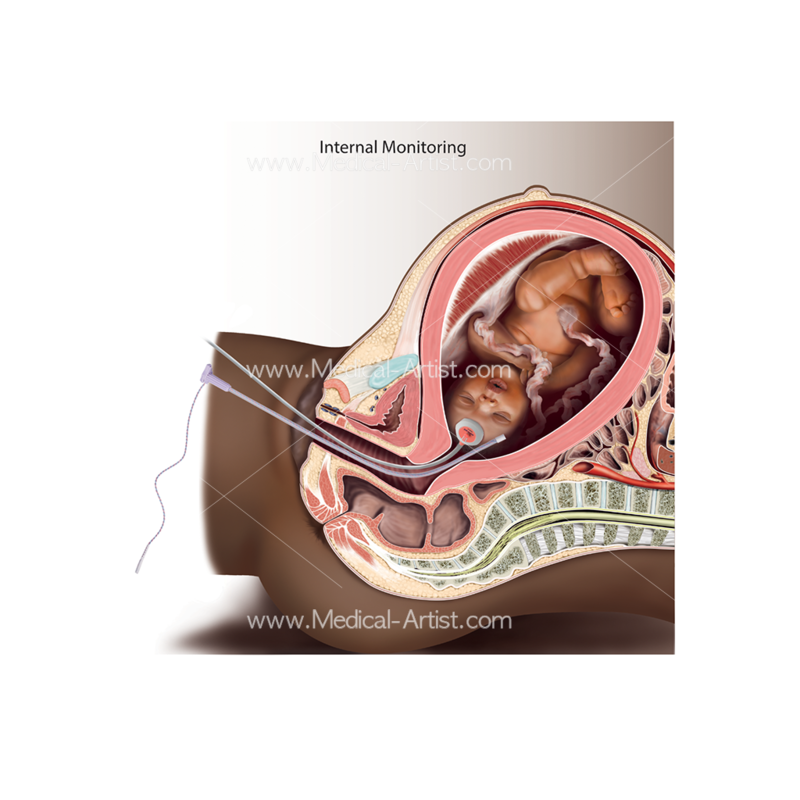 To promote inclusiveness and cultural competency amongst health professionals and empower women of colour, Linda collaborated with medical artist Joanna Culley and Medical Artist Ltd, UK to produce an exciting range of 10 realistic anatomy charts detailing in full-colour realism, foetal development and female reproductive anatomy. More about the charts and Linda can be found here. 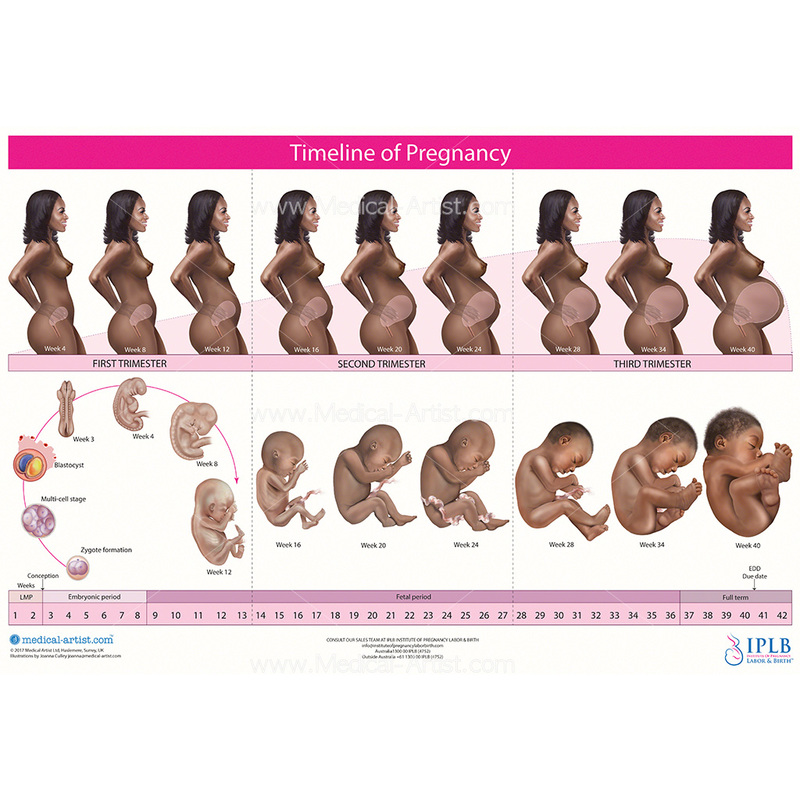 The Charts include a range of medical illustrations from ‘the timeline of pregnancy’, ‘active labor positions’ and ‘breast feeding’. 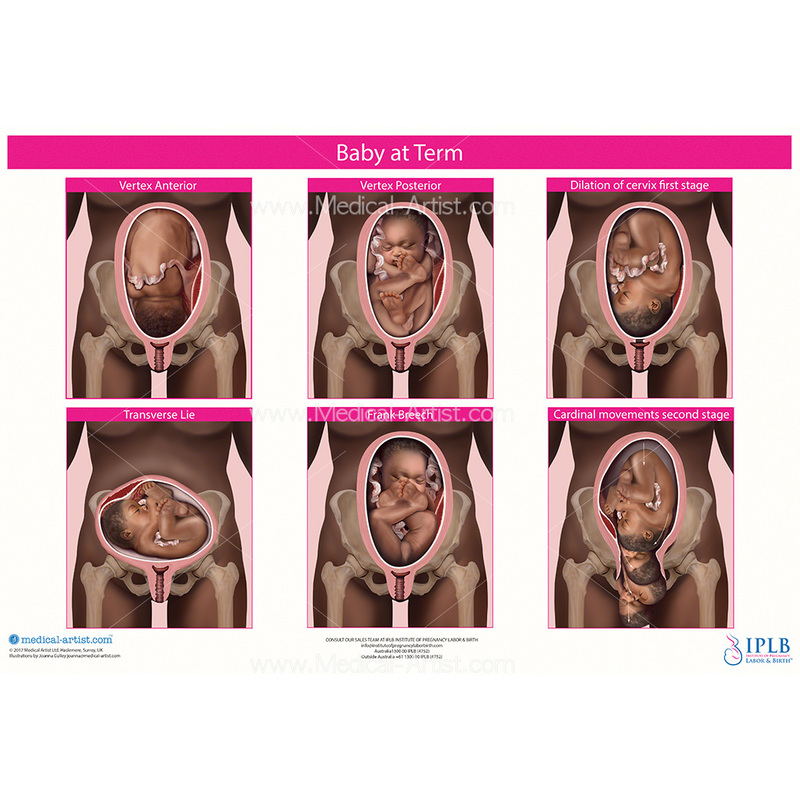 Recently launched in early 2018 these charts aim to heighten cultural awareness, self-actualisation and connectedness, and provide a stepping stone to expand the range of childbirth material depicting women. They can be purchased from Linda via Ebay. 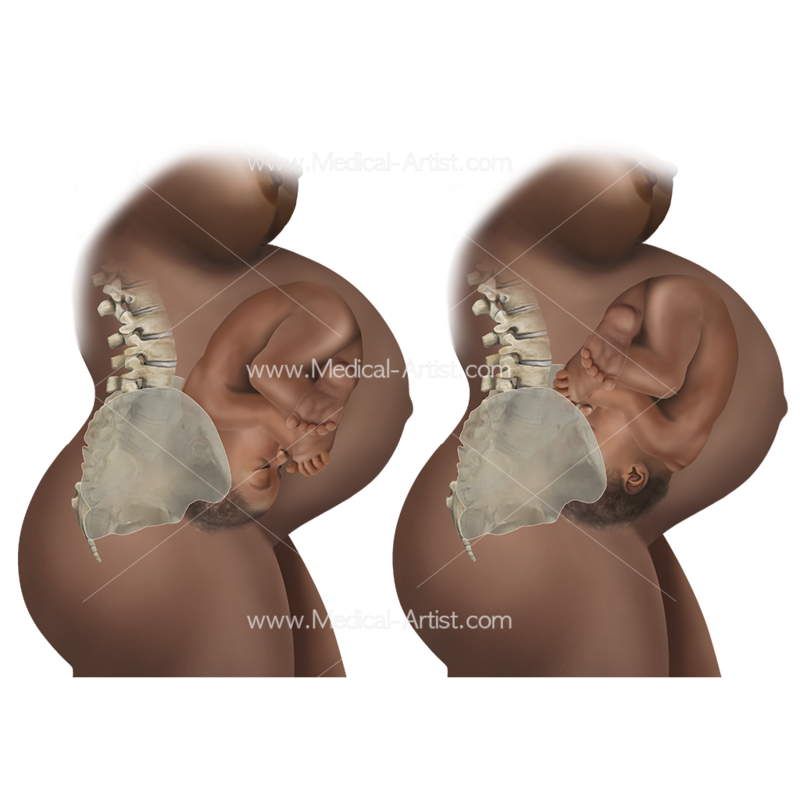 Physiotherapists, Obstetricians, Birth Doulas, and Midwives, Websites and Education. 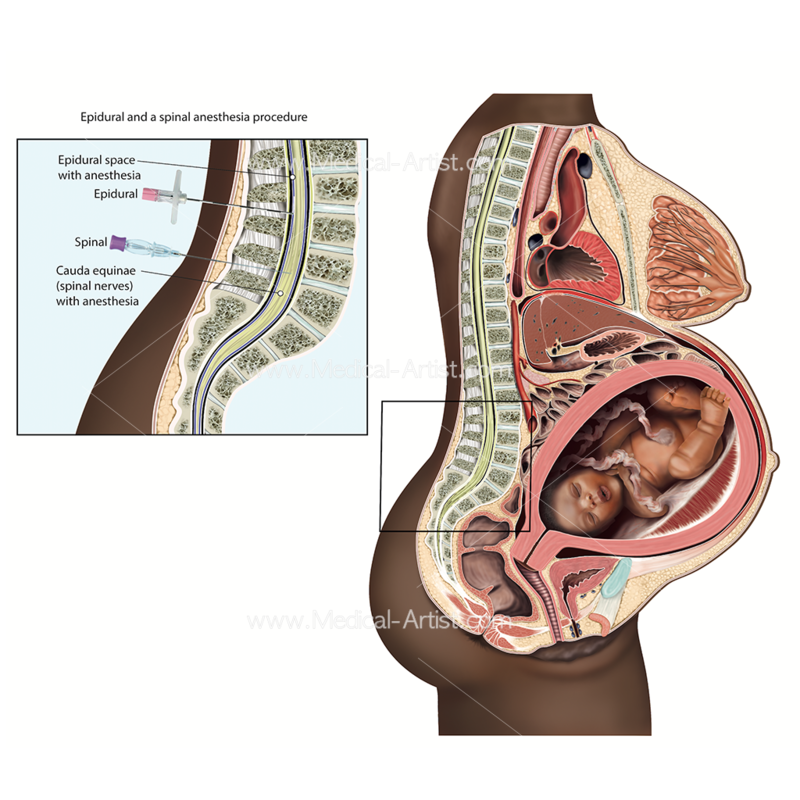 The anatomy charts are targeted for worldwide distribution to increase awareness in the health community and increase connectedness by accurately depicting the physiology of pregnancy, labour and birth of women of colour. 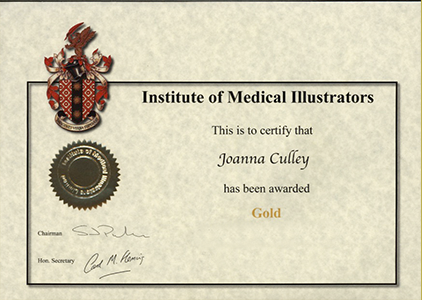 Its with great delight that the anatomy charts were awarded the Gold Award by the Institute of Medical Illustrators, UK. 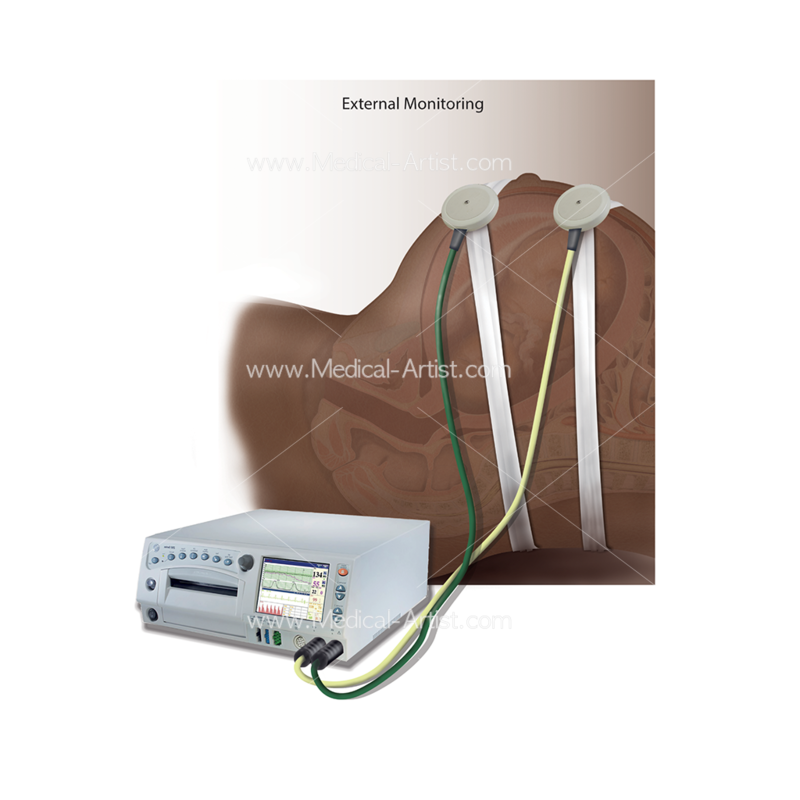 The Institute’s awards are yearly awards based on the recognition of excellence across clinical photography, healthcare design and clinical video. This is a great honour and adds credence to the fact that there is a gap or a need for medical illustrations to be more representative of varying ethnicities and skin colour. The fact that Linda chose Joanna to collaborate with her is also an honour, as Linda’s foresight and entrepreneurship is leading the way.